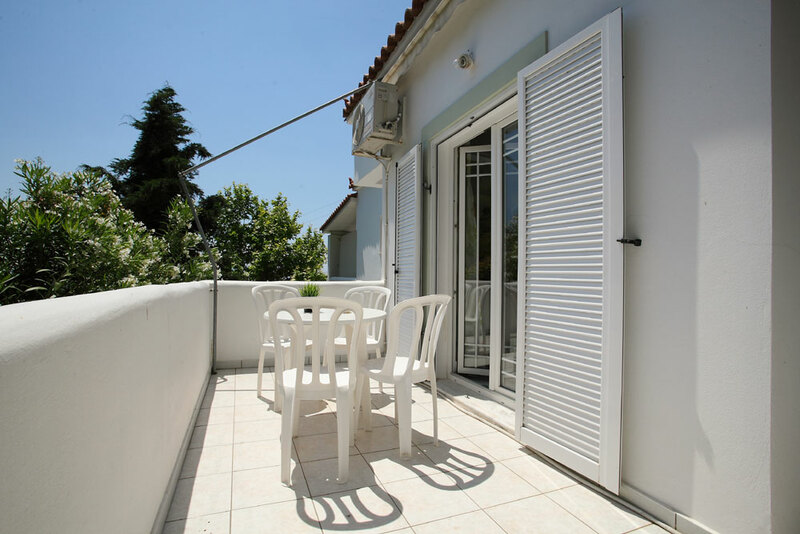 Rooms, Furnished apartments Αlhena, Limni Evia, Euboea, Greece, accommodation, rooms to let	or activate Google Chrome Frame to improve your experience. 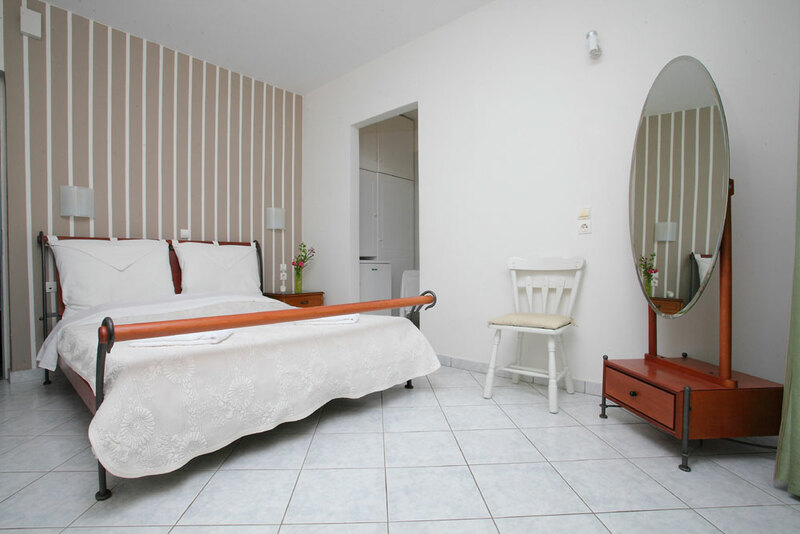 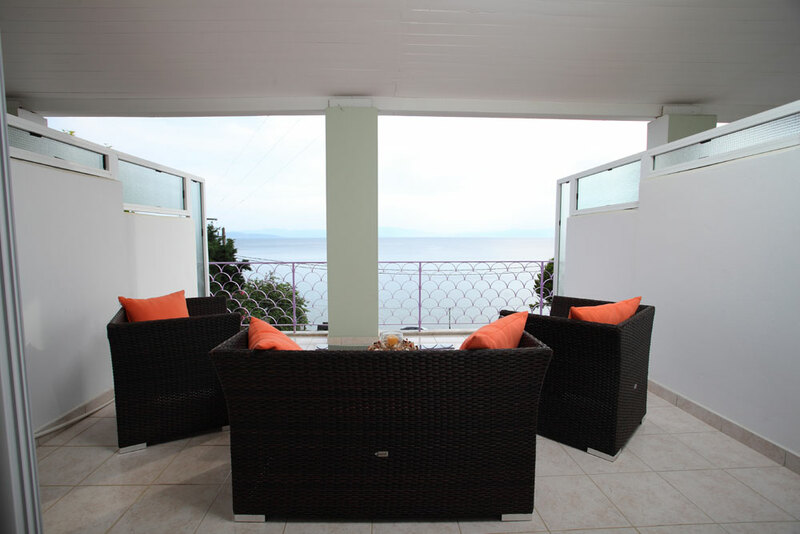 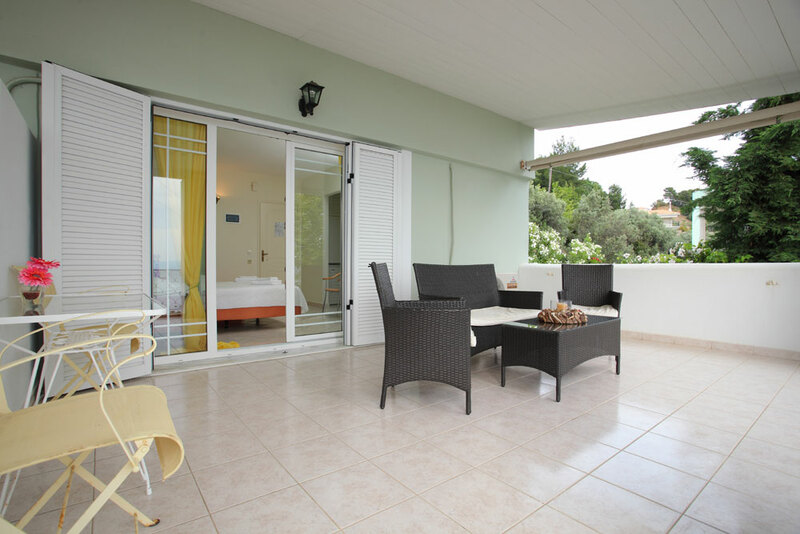 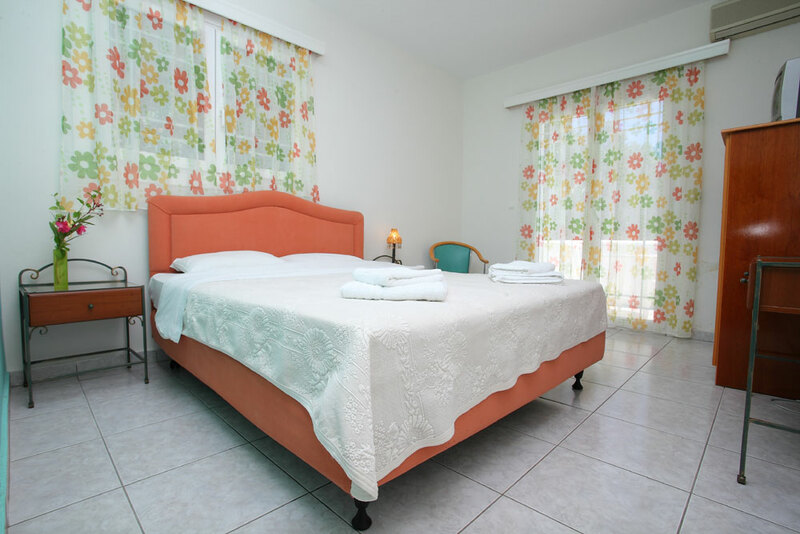 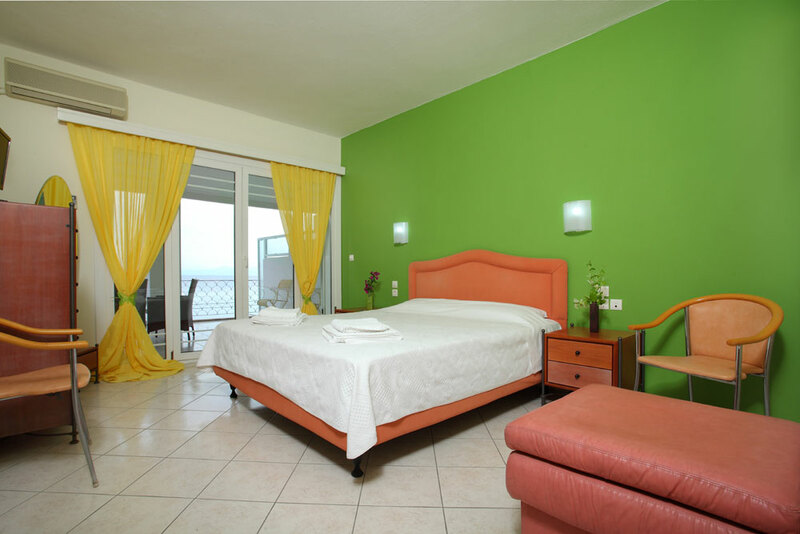 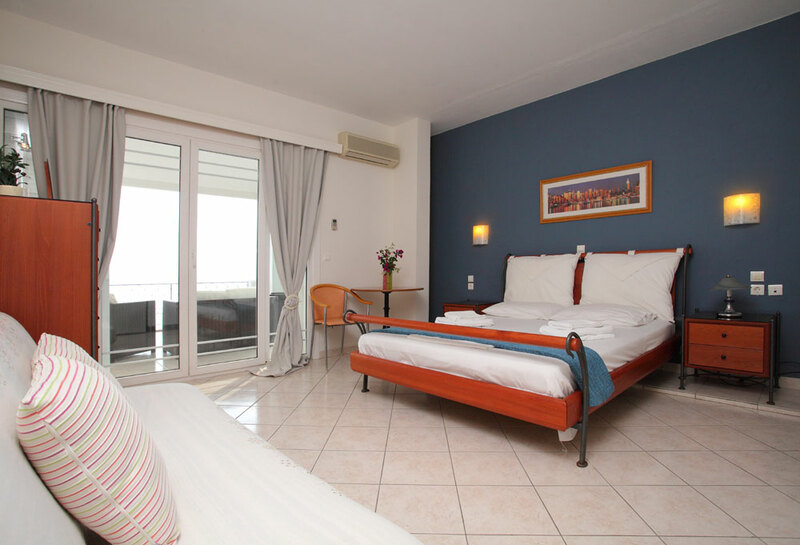 Double room with a spacious furnished terrace with sea view. 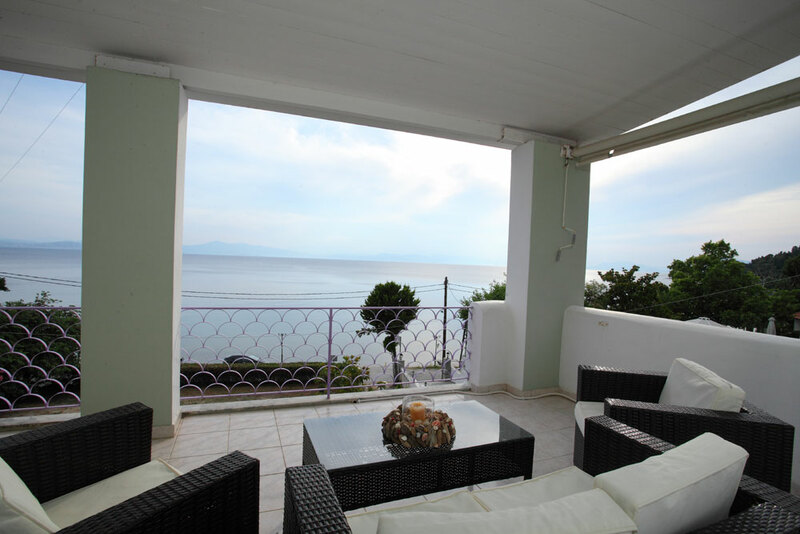 Double room with a yard with sea view. 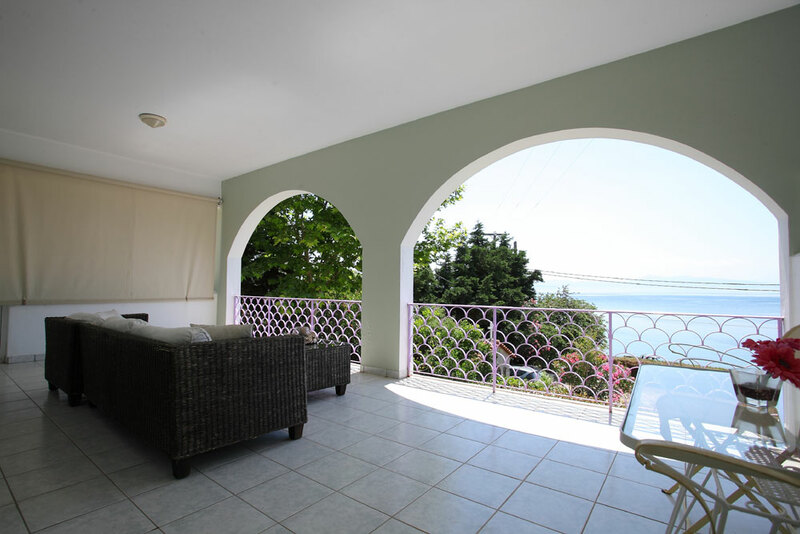 Spacious two bedroom apartment with balcony with side sea view and garden view. 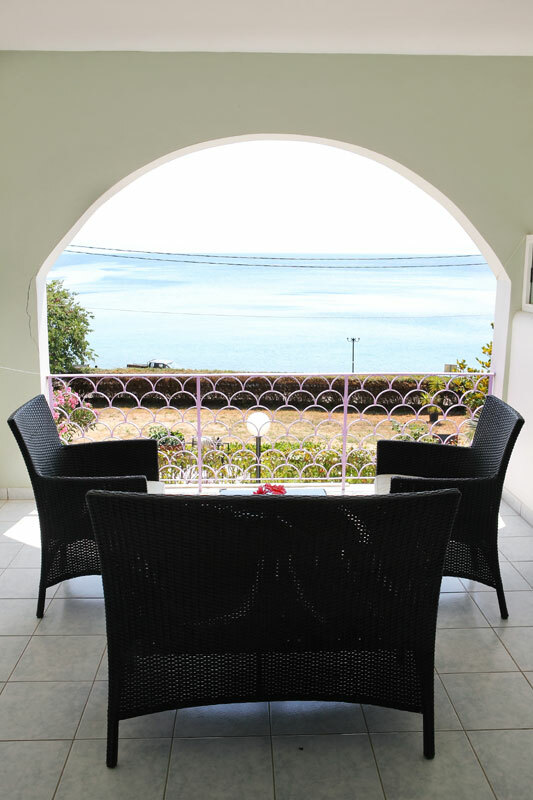 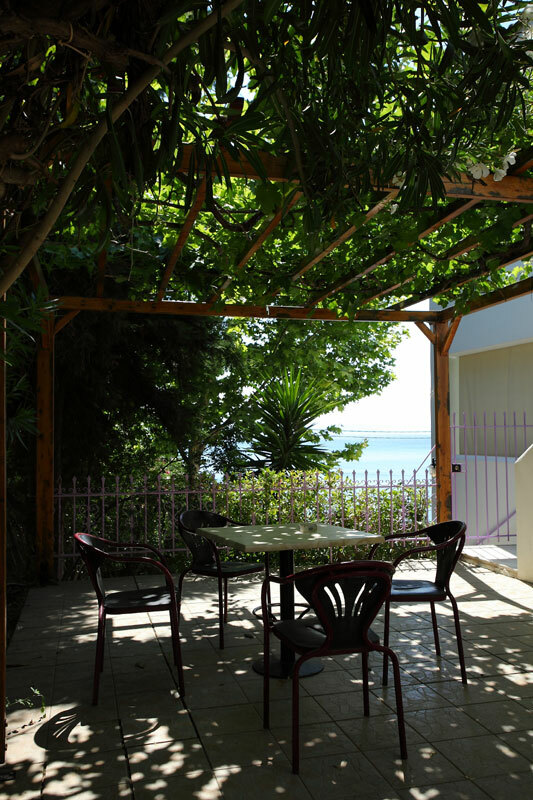 Double room with a balcony with sea view and garden view.